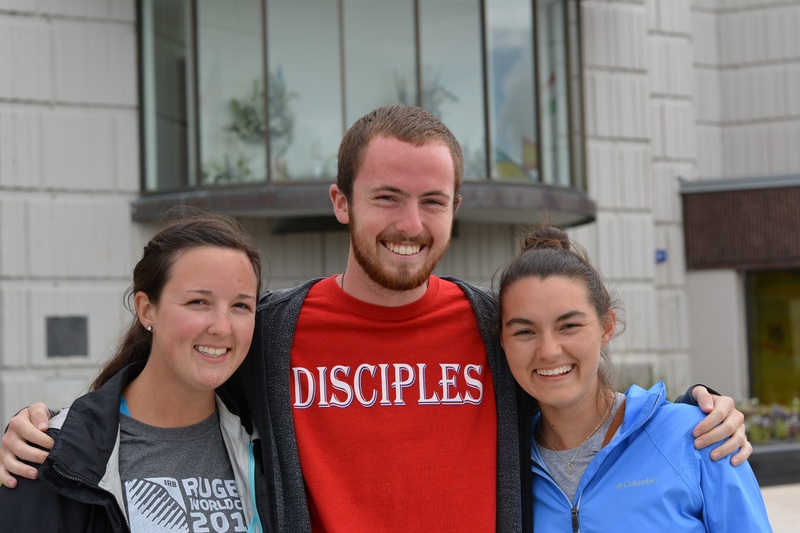 With formation and accompaniment, young people can be the missionary disciples who will bring the light of faith to their peers and even to those who are far away from Church. 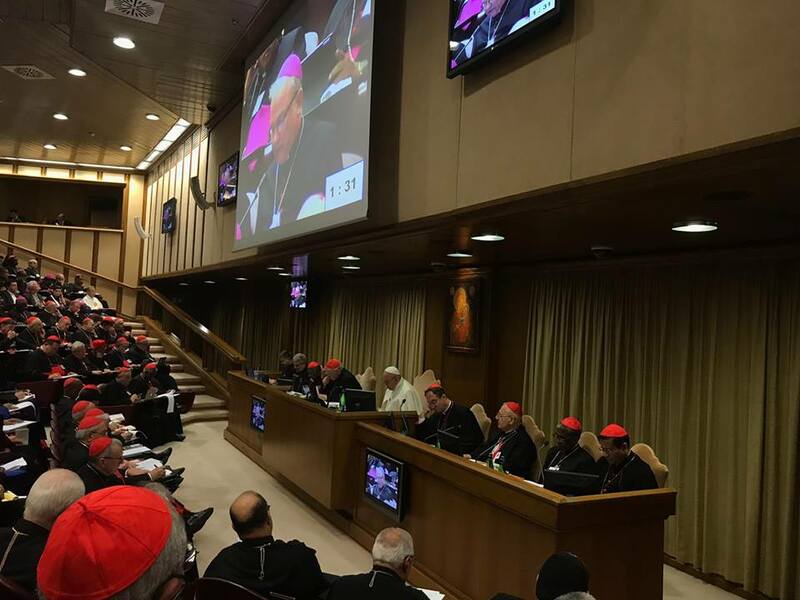 Cardinal Vincent Nichols highlights the importance and influence of the Synod of Bishops on the life and mission of the Church in Europe. 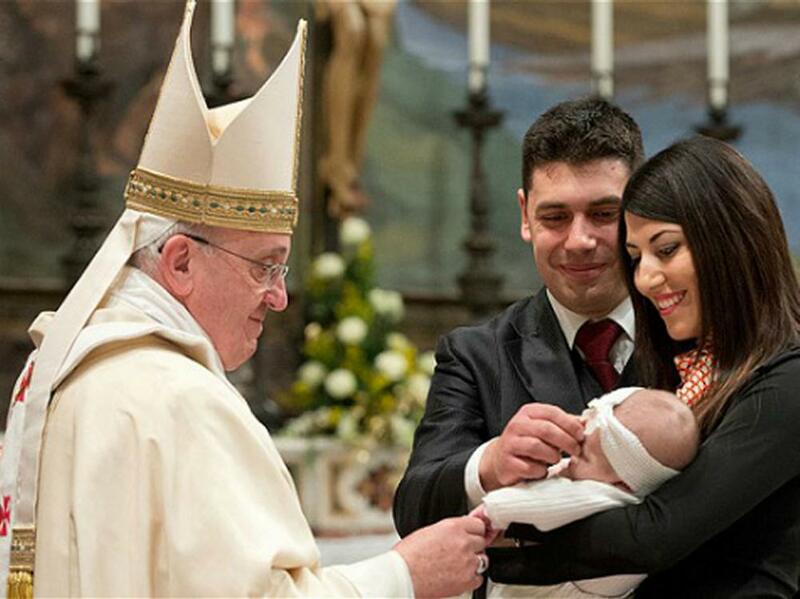 Instrumentum laboris deemed to be overly preoccupied with the problems of marriage and family life and doesn't provide enough encouragement. 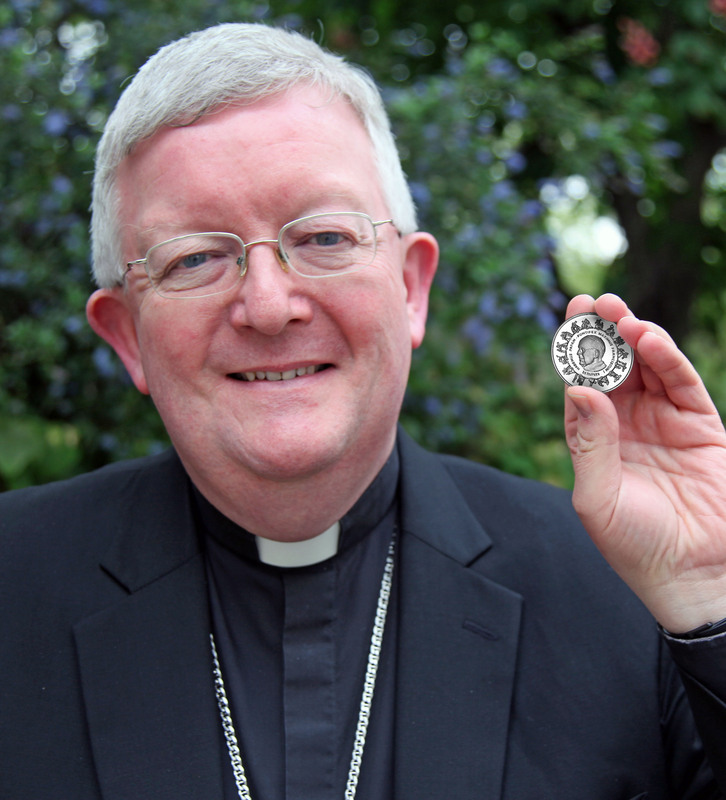 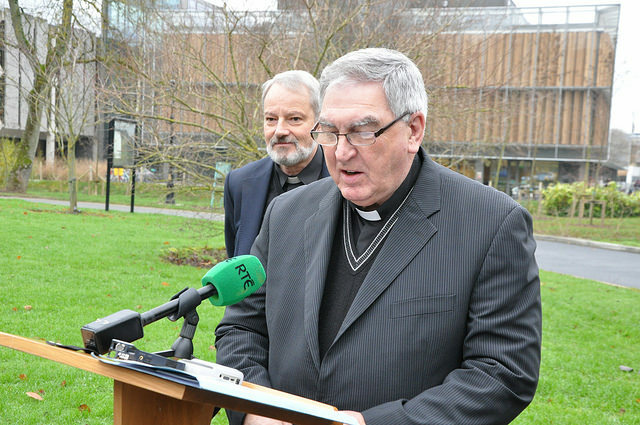 Archbishop of Armagh hears that a lack of affirmation of gay persons by the Churches has contributed to the raised rate of suicide, particularly among gay men. 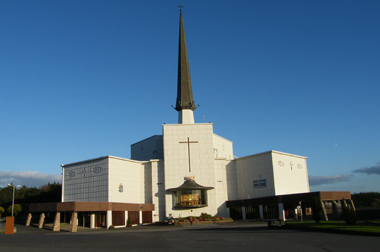 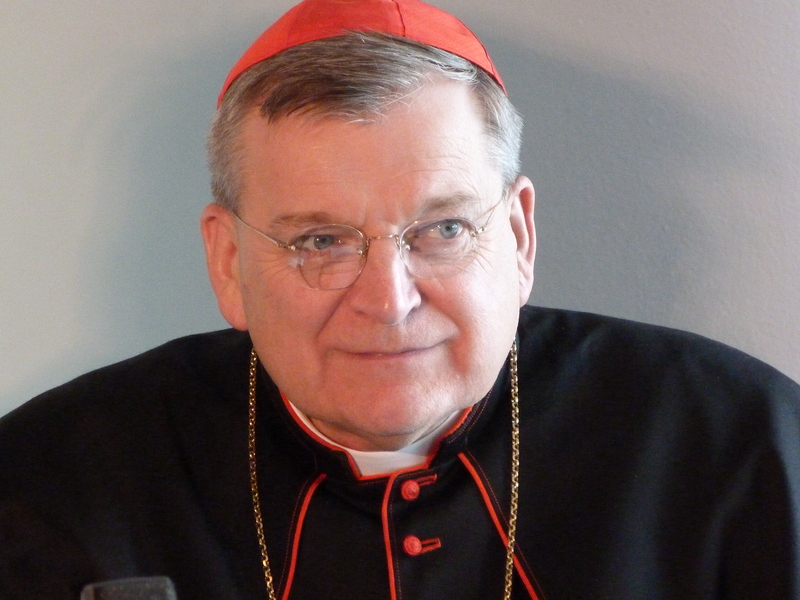 78-page document says divorced and remarried couples should be “integrated” into the Church. 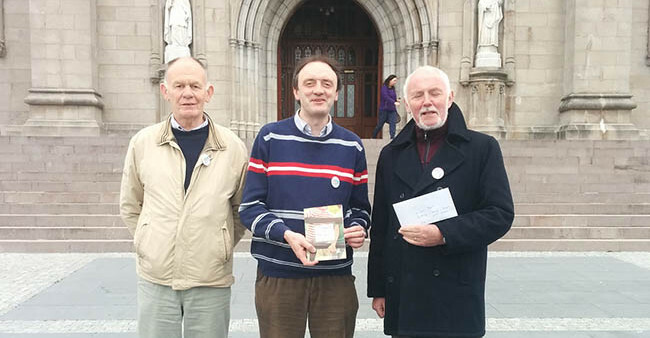 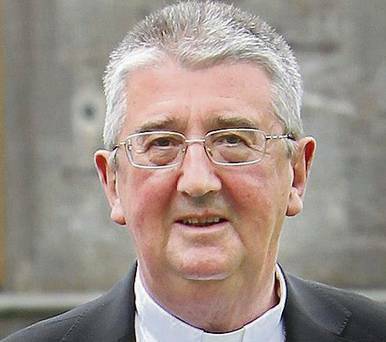 Letters sent to Archbishop from no supporters in marriage referendum containing "obnoxious, insulting and unchristian" language towards gay and lesbian people. 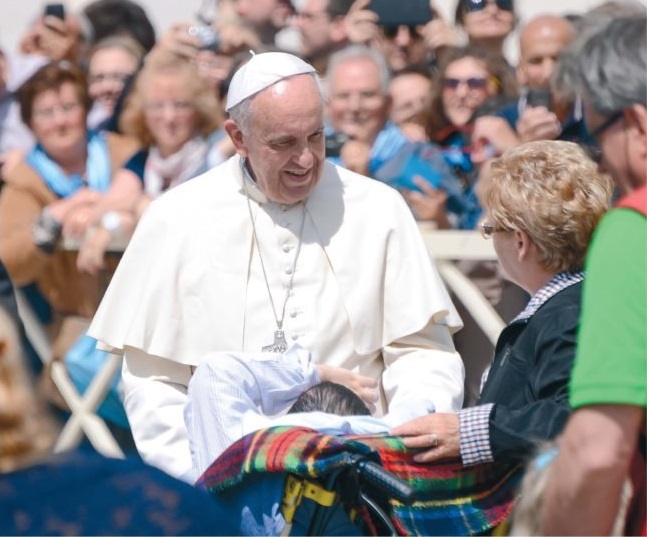 "Church must always offer a place of welcome to families in all circumstances, especially to those who find themselves in difficulties." 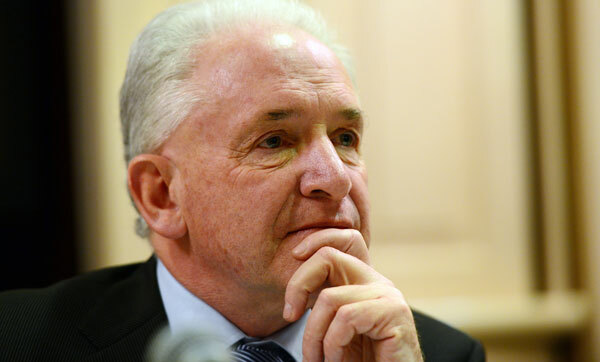 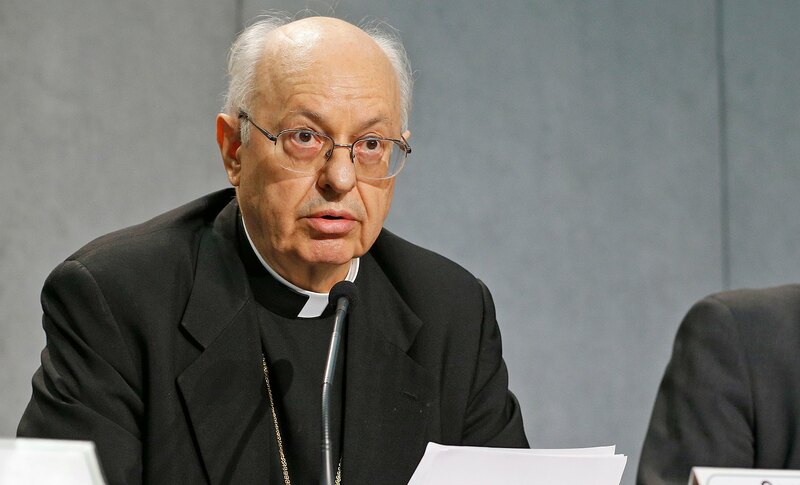 ACP's Fr Sean McDonagh accuses Cardinal of “lopsided moral perspective” in his rigid views on sexuality while ignoring climate change. 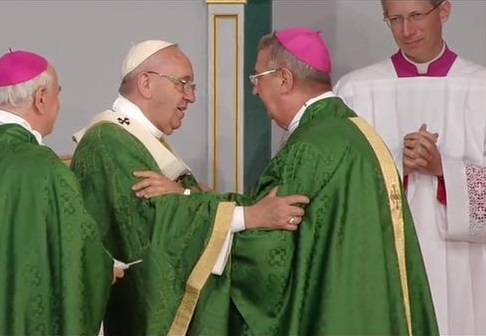 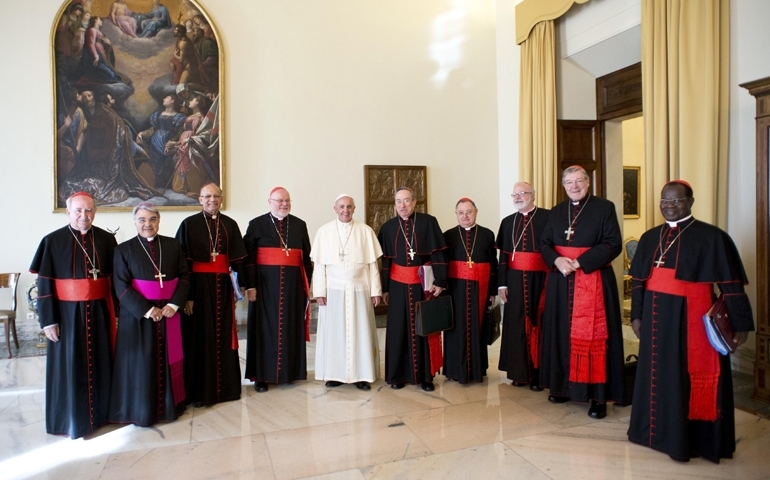 Challenge for the Synod is to be “open to ways of applying the primacy of mercy to particular situations while remaining faithful to fundamental truth." 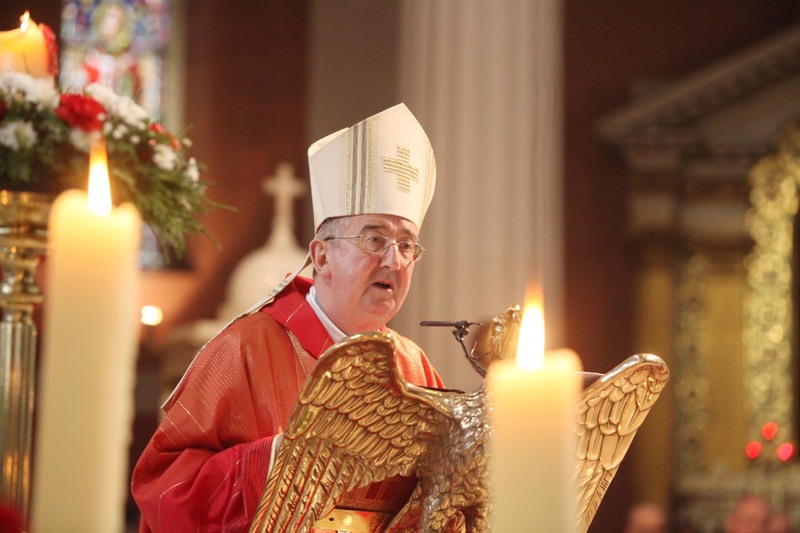 Archbishop Martin also suggests "Church must find new ways of listening to the special witness of married couples." 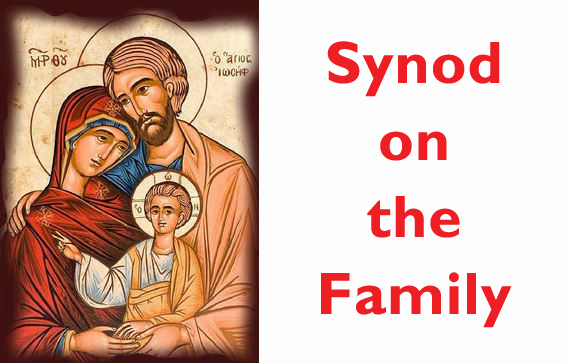 Little attempt made to explain Church's teachings on marriage and the family. 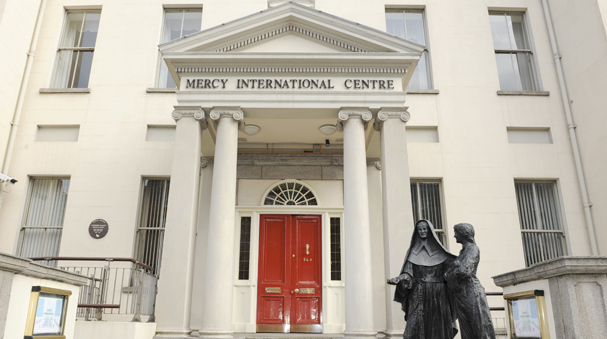 Parish must always offer a place of welcome for those who no longer find themselves in stable or conventional family situations. 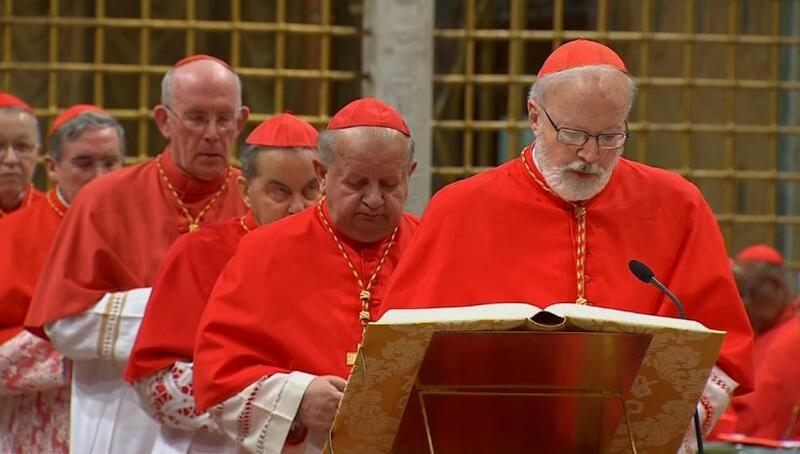 By then there will be 106 cardinals under 80 who are therefore eligible to vote in a conclave. 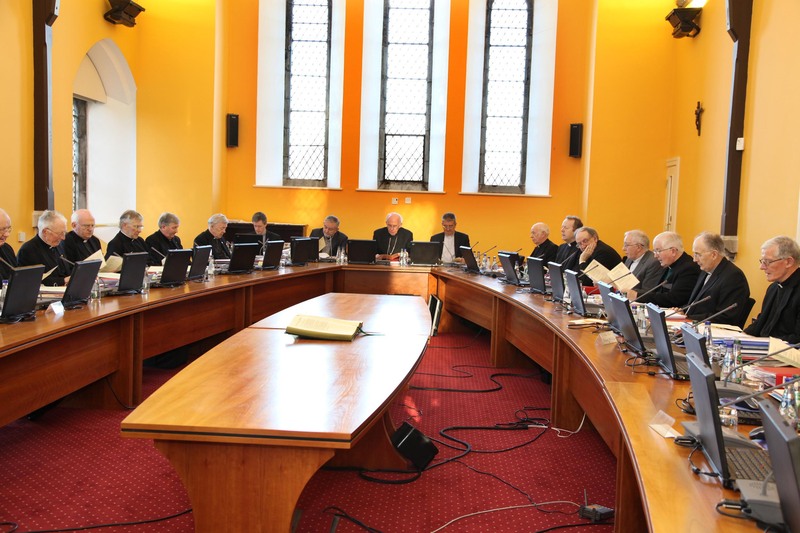 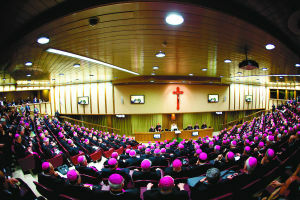 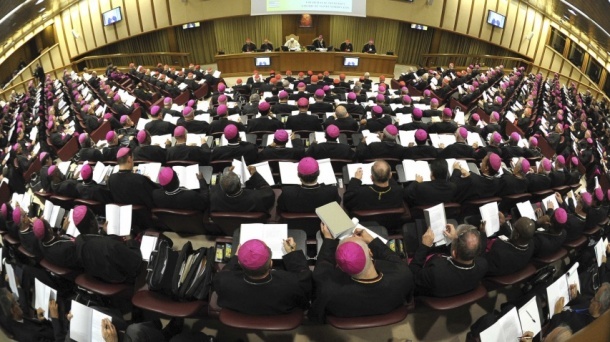 Vatican’s C8 discuss revised and reformed Curia.